Across Europe, across the world, they’re getting mightily fed up and cheesed-off with Britain. Nobody knows what we want. 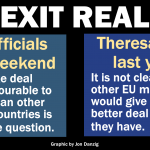 Almost three years after the referendum, nobody has a clue what Brexit really means. They used to look up to Britain. They used to regard us as a stabilising influence. We provided balance, maturity, rationality. No longer. Our reputation has been trashed. Poor old Blighty. We’ve gone a bit peculiar. We are not acting in our best interests or anyone else’s. We’ve gone off the rails. 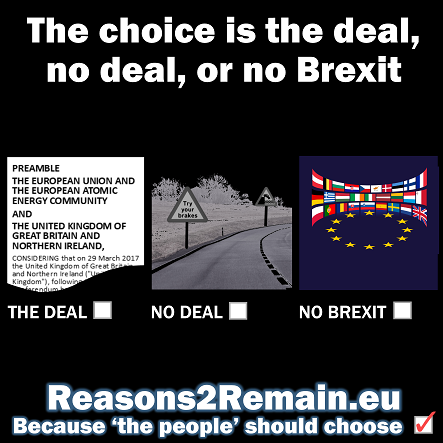 We’re heading for the cliff edge – and all for what? Nothing that anyone can work out. He’s right, isn’t he? This has been an internal domestic squabble amongst Tories for decades that’s now engulfed the entire country, our continent and the world. And all for what? Zero benefits; just turmoil for no good reason. 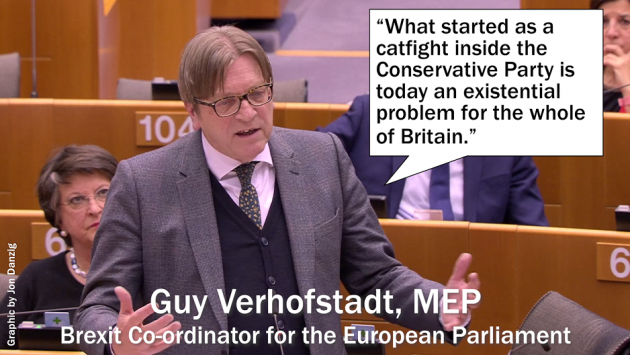 Mr Verhofstadt was responding to a speech by Ashley Fox, MEP, the leader of the Conservatives in the European Parliament. Not good enough? This is THE deal that has been painstakingly in the making for almost two years. It was agreed, signed off and approved by the Prime Minister, Theresa May. She endorsed it. She implored MPs to support it. 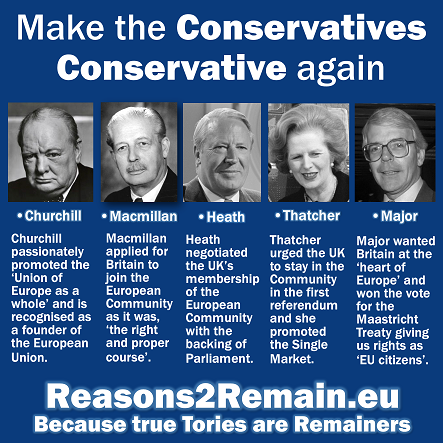 They didn’t – by the biggest Commons vote against a government in our history. So, what does Britain want now? 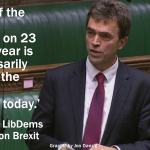 Nobody is clear, nobody knows, least of all the House of Commons, where they are at loggerheads every day. Brexit is making Britain look stupid. Surely, we simply cannot go any further like this. 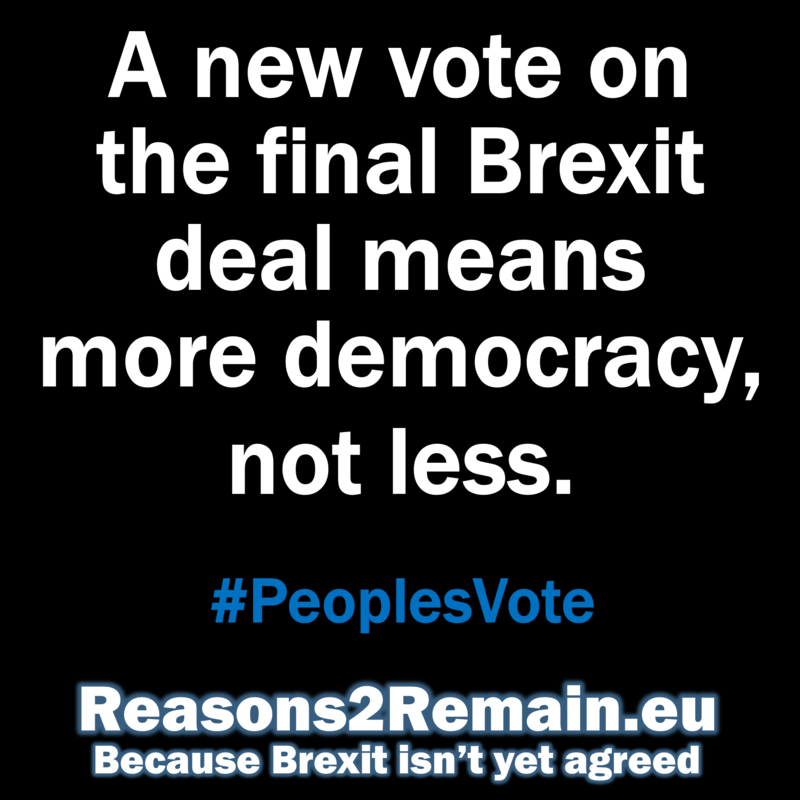 This entry was posted in Current Affairs, Democracy & Citizenship, Economics & Trade, Politics & Public Policy, The EU and tagged Article 50, brexit, EU, European Parliament, Guy Verhofstadt, referendum, Theresa May. Bookmark the permalink.